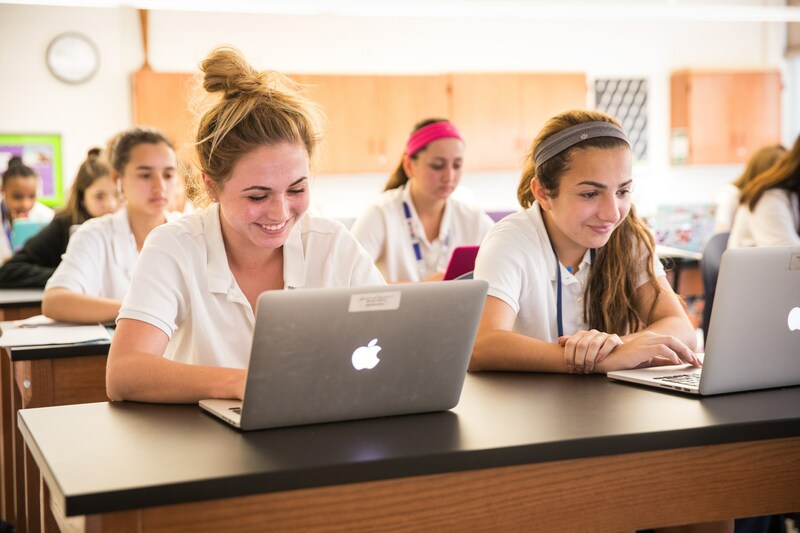 Immaculate Heart Academy requires an online application due on December 1; transcripts from sixth, seventh, and eighth grade that include standardized testing; and the HSPT exam that is given in November. Please note: students are not required to have a visitation day before they apply. 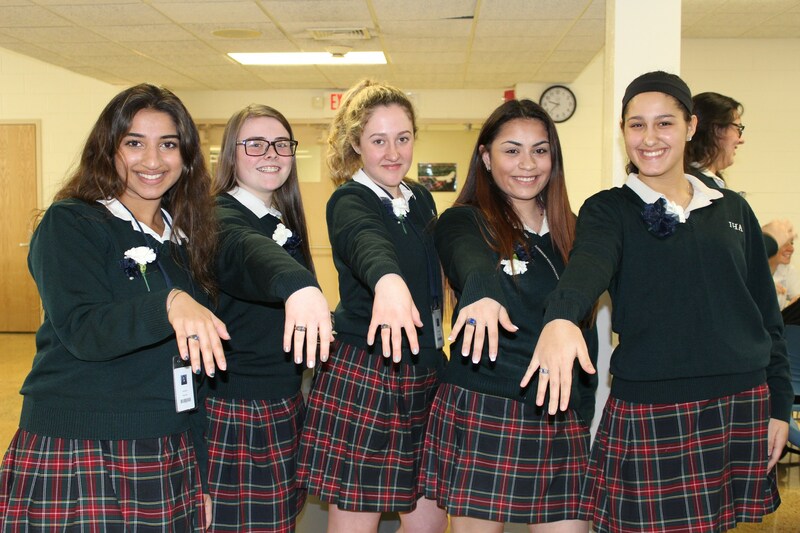 APPLICATION: The Immaculate Heart Academy admissions application for the Class of 2023 consists of a required Online Application due on December 1. Please click here to access the Online Application. You will be required to set up an account, which will allow you to save before submitting and track the status of your application. TRANSCRIPTS: An applicant’s current school must send over transcripts to IHA no later than December 15. Each applicant must download the Applicant Transcript/Record Request Form, fill out the top portion, and give it to their current school. The school will then forward it to IHA with her academic transcript. IHA will not accept transcripts unless they are directly from the school. We require transcripts from sixth-grade, seventh-grade, and the first marking period/trimester of the eighth-grade year. HSPT for the COOP: Registration for the High School Placement Test (HSPT), given in November, is done online at www.njcoopexam.org. Please note, the HSPT for the COOP is replacing the COOP exam that has been administered in the past. 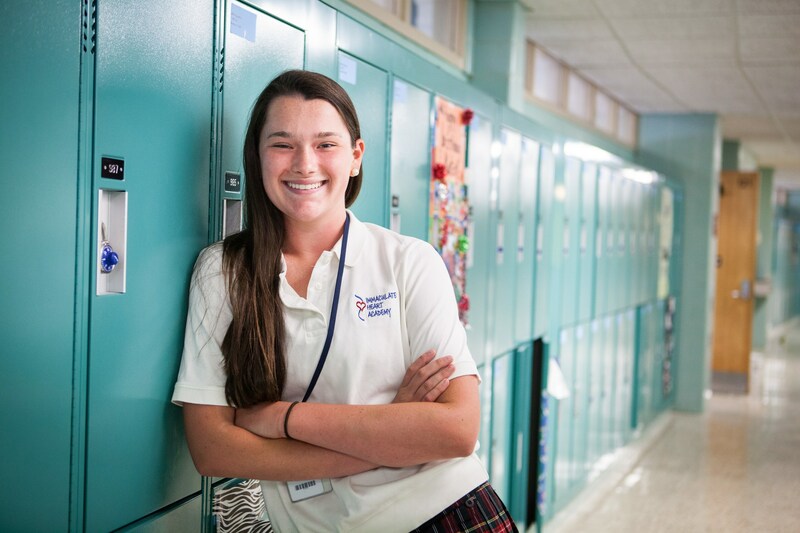 Although IHA is a test site, students who apply to IHA do not have to take the test here. The HSPT is an Archdiocesan-sponsored entrance exam. For more information on a HSPT prep class held at IHA, please visit www.sandtsexcel.com. Please Note: Due to the number of applications we receive, Immaculate Heart Academy gives priority to those students who select us as their first choice on the HSPT Exam and on their transcripts. ONLY Class of 2023 applicants are eligible to apply for financial aid from Nov. 1 through Nov. 15, 2018. The Class of 2023 applicants will be notified of their financial aid upon acceptance to IHA in January 2018. Sophomore, junior, and senior families are able to apply for financial aid between January and March 2019, as they have done in the past.